This year, my skin has been on its best behaviour. I'm not entirely sure if it's because I've been paying more attention to what my body needs or if I've become really selective with what I put on my face that has been working...whatever it is, I seem to have found the right balance. In the cooler months I like to incorporate more oils into my skincare routine because I'm fighting the constant battle of dry skin and seasonal texture issues. Anyone else get large pores, dry patches, rough skin, and really dry hair when it's cold outside? It was a cold week in Toronto and my skin wasn't too pleased about it. I love setting myself up for an evening of self care when it's cold outside and I have no where else to be. I'm hoping this year is finally the year I don't complain about the skin troubles the cold weather brings with the help of a new plant based squalane oil that I got to test from Melixir. 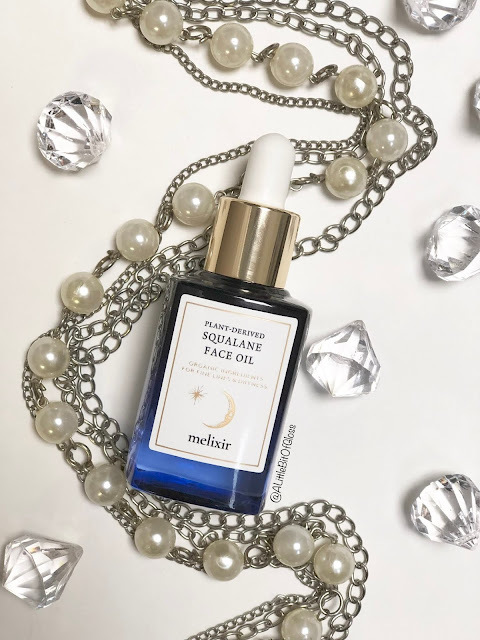 The Melixir face oil is a powerful night time renewal serum that promises radiant and youthful looking skin and enhanced hydration and luminosity. Perfect...just what I need at a time like this! I was thrilled to learn that this face oil helps regulate excess oil production and has exceptional healing properties that can address fine lines, dryness, large pores, and is great for people with sensitive skin. Not only is this face oil powerful, its vegan so I know that I'm using an honest product that is ethically sourced. So what is squalane anyway? Squalane is a saturated and stable hydrocarbon that is found naturally in the skin. It has very high emollience, is an exceptional hydrator and can prevent ongoing loss of hydration that impairs dermal suppleness. Squalane is non-comedogenic and is suitable for use on all skin types. It can also be applied to hair to increase heat protection, add shine and reduce breakage potential. When used on the face, this oil is best used after water-based treatments so you don't run into the problem of pilling like I did. I used this product numerous times over the course of a few weeks and the results I found were incredible. At first use, I was impressed with the formula and how soft it felt on my fingers. 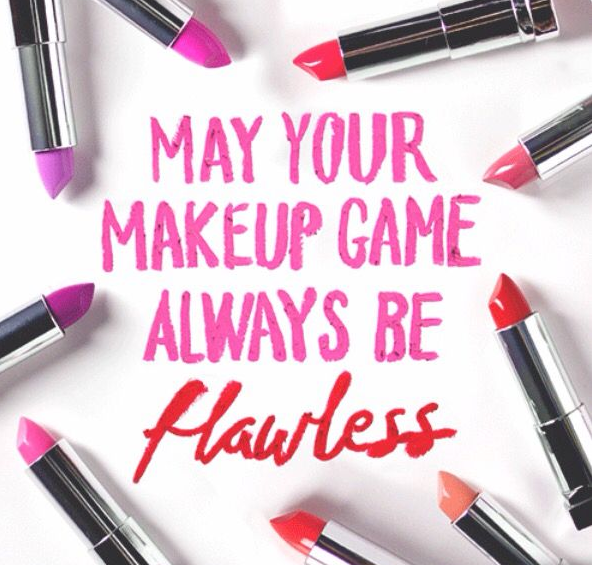 I've used many oils and some of them feel like grease- which isn't necessarily a bad thing. The Melixir face oil feels like silk when you put it on your face, so it was nice to feel a different texture for a face oil. I have noticed that this face oil works best on its own and on days when I used it in conjunction with other products like serums and night creams, I was met with a lot of pilling. My face still felt smooth, but I felt like something wasn't being absorbed properly when it was pilling too much. The face oil absorbs well and works great. My skin looks radiant in the morning after I use it and actually still feels soft. I'm thrilled to add this to my regular routine and I really can't wait to see what else the Melixir team has in store. 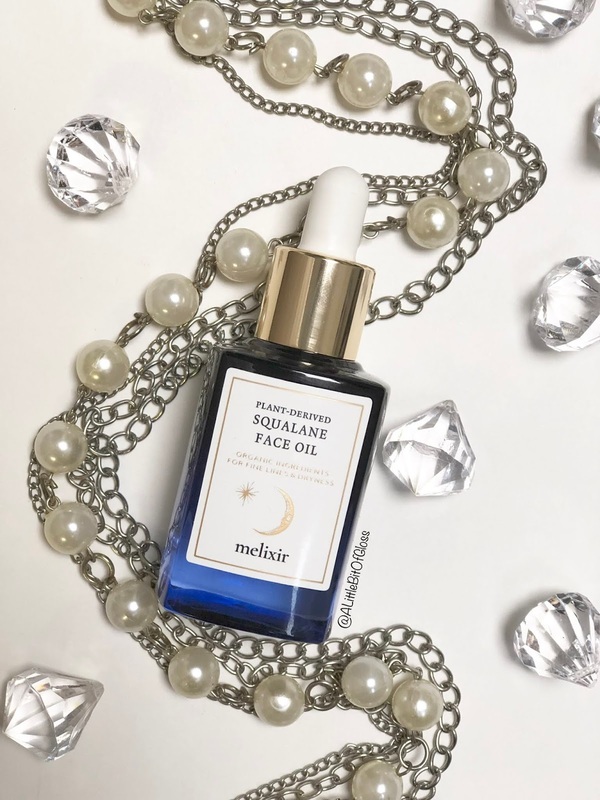 If you're curious about the plant based squalane face oil, visit the Melixir website at https://www.melixir.co/.